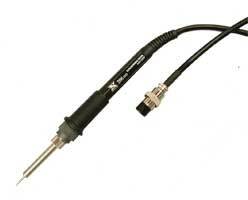 45 Watt Replacement Soldering Iron, Ceramic Technology. Fits XY-LF-369D soldering station. Replacement Soldering Iron, Ceramic Technology. This unit fits the following stations: 988, 988D, 137/ESD, 136/ESD and 379. Select 44-510600 and 44-510600J series tips. 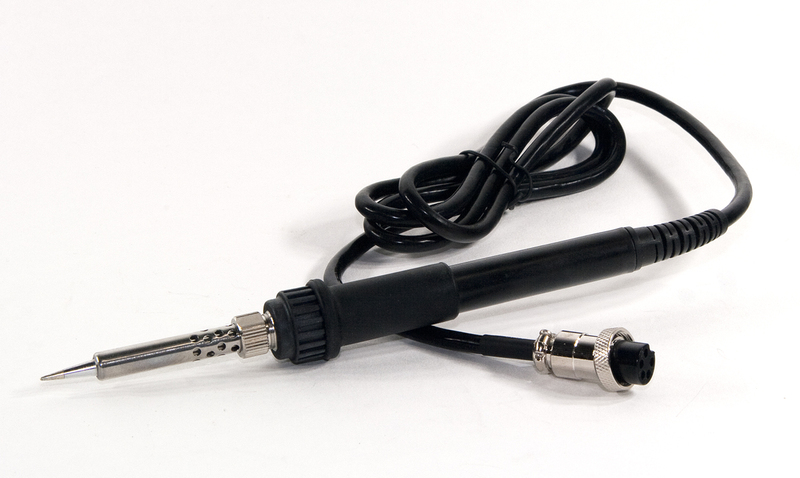 80Watt Replacement soldering iron for the following stations: LF-1600 and LF-1680. Select from the 510 series replacement tips. 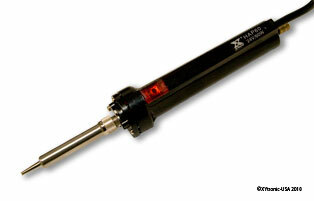 30Watt Replacement Soldering Iron for the following stations: 168-3C, 168-3CD, 9-60A/D. Select from the 415400 series tips. 60 Watt replacement soldering iron. This unit fits the following stations: 168-3C,168-3CD,LF-1560, 9-60A, and 9-60D. Select 44-415400 and 44-415400J tips. Choose our "J" series tips for 2X the tip life! 60 Watt replacement soldering iron. This unit fits the following stations: 168-3C, 168-3CD, 9-60A, and 9-60D. Select 44-415400 and 44-415400J tips. Choose our "J" series tips for 2X the tip life! 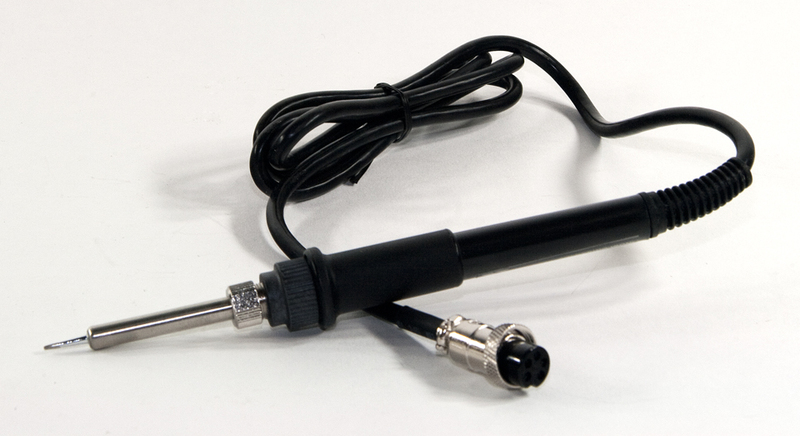 70 Watt replacement soldering iron for the 169/D & LF-1560 soldering stations. Replacement tips being the 415 series. 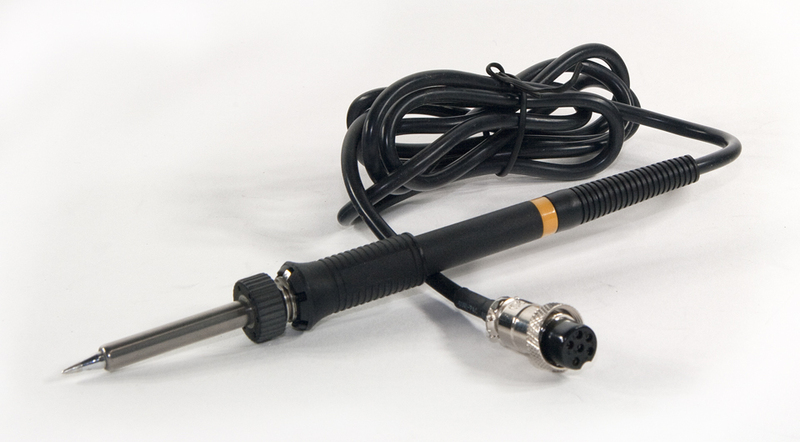 100 Watt Replacement soldering iron, for use with the following stations: LF-853D, LF1000, LF7000 and LF8000. 90Watt Replacement Soldering Iron for use with the LF-2000 and LF-8800 Soldering/Desoldering Stations Select 44-710000 series replacement tips. 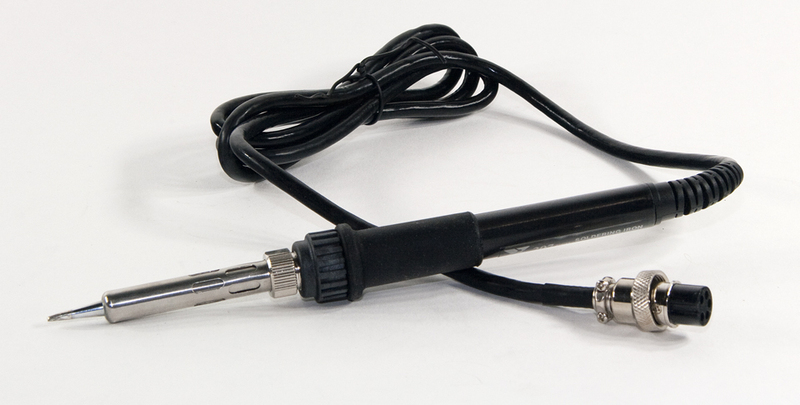 100W Replacement desoldering iron for use with the LF-853D and LF-8800 stations.